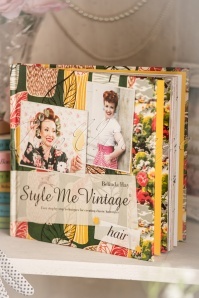 Style Me Vintage HAIR Easy Step-By-Step Techniques For Creating Classic Hairstyles by Belinda Hay is a must-have English hairstyling book about how to create vintage looks from the 1930s to the 1960s, then and now. 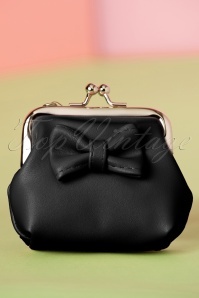 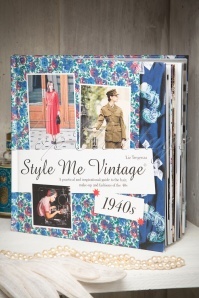 Vintage styles have never been more popular, with everyone from Madonna and Scarlett Johansson to Dita Von Teese indulging in retro glamour. 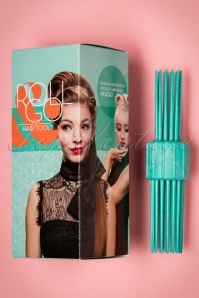 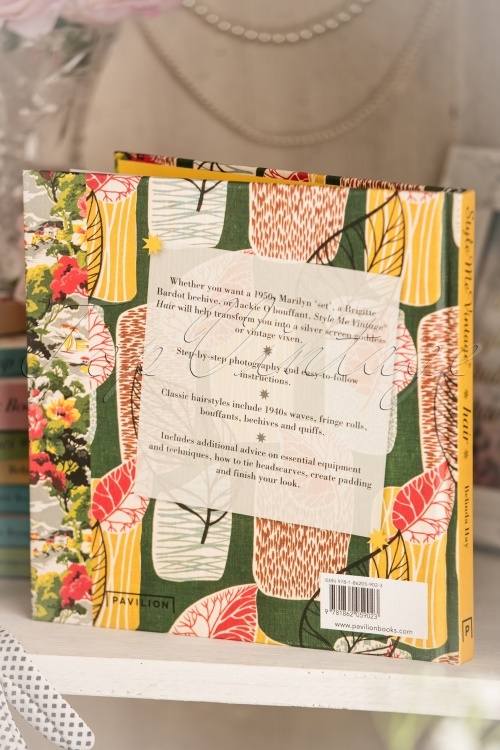 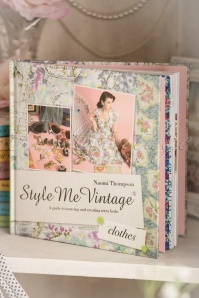 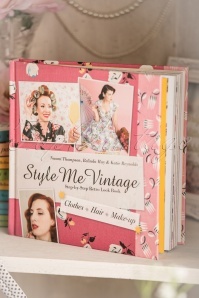 Whether you want to style your hair for a special party or event, a night out, or just for fun or you just want to be inspired, this must-have book has all you need to recreate the decadence and fun of vintage styles. 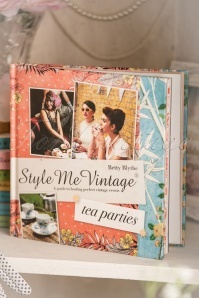 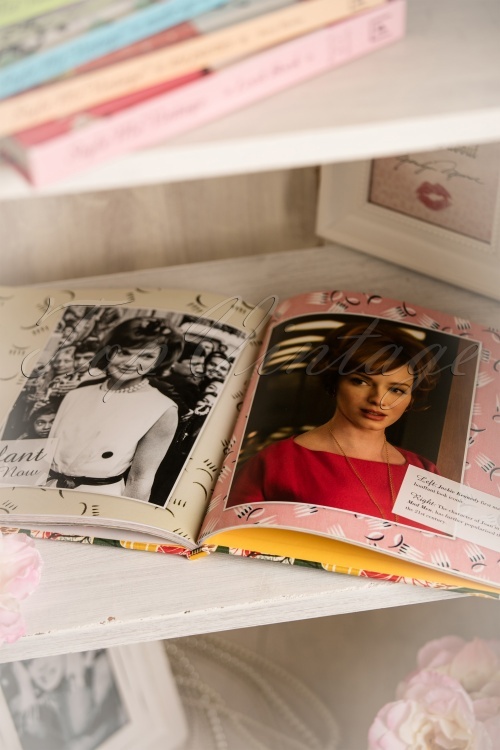 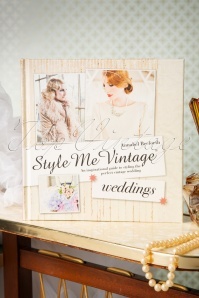 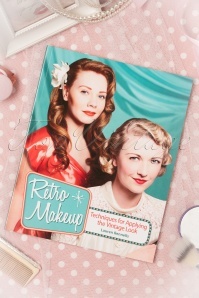 Filled with step-by-step instructions, tips and techniques and detailed photographs for hairstyles from the 1930s to the 1960s, Style Me Vintage provides everything you need to create authentic do’s – whether you want to look like Rita Hayworth, Veronica Lake or Brigitte Bardot. 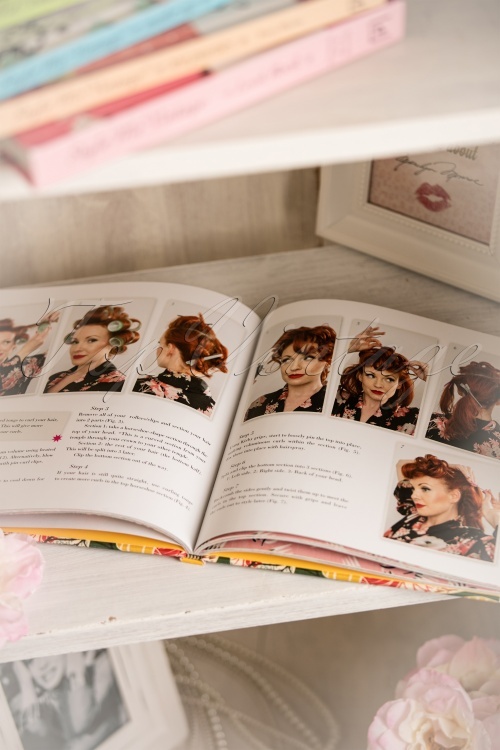 We like the translation from 'then' to 'now': For example the hairdo from Jacky Kennedy versus Joan from Mad Men and many more! 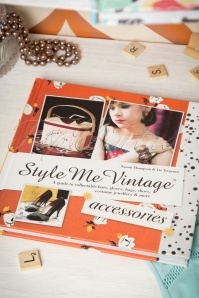 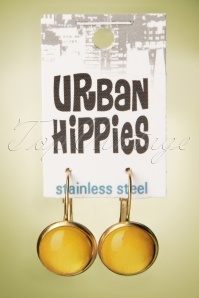 This book is the perfect gift for your friend or yourself! 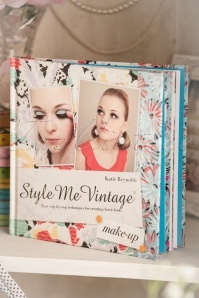 Beautiful canvas hardcover book, full-colour, 111 pages.